Yes. Through breathing and muscle tensing. Wrong breathing can escalate your fear into panic, it can cut off your awareness and paralyze your movements. Proper breathing can remove fear from your body, your mind and your psyche. It can make you a calm, efficient fighter, and a strong, healthy person. Systema head instructor, Vladimir Vasiliev, explains how to use inhales, exhales, and breath holds through various patterns, speeds, and depths to achieve outstanding results in real confrontations and in everyday scenarios. Breathing is your most powerful tool to control fear. Learn how to apply it. Vladimir is the most humble teacher I have ever seen, and after 20 years training in Shotokan Karate, American Kenpo Karate and Krav Maga, it is profoundly refreshing. It has given me a new interest in the martial arts again. This DVD is not dynamic, the work presented in this material is very deep and powerful, but quite not seen with the eye. It is more about internal movements - our physiology and psychology. I am very fascinated with this kind of stuff. The drills has so many applications. They provide health, relaxation, freedom of movement, emotional stability and mental focus. They increase one of the deepest foundation of human being - self-awareness and sensitivity. I am using it almost daily in many combinations, because this is about principles. When you understand them you can apply it anywhere, to martial art, gymnastics, swimming, biking etc. In my training the exercises increase and deepen my movement possibilities and strengthen my concentration. I am using also this drills as a tool for my brother addiction recovery for helping him with cravings. Surprisingly it works very well. I also enjoy Vladimir teachings. He is humble, extremely confident and calm, and his explanation are short, direct, precise and clear. Truly great teacher! My biggest gratitude for this film. I hope to see more this kind of stuff in future, because it is very deep healing. I highly recommend this DVD. Every Systema student should own one. The content is also very valuable to everyone. There are too many people walking around with a lot of stress and this DVD can help them. I really enjoyed the gradient breathing section. This is a Masterpiece from Vladimir! I can recommend every DVD from Vladimir but this one is absolutely amazing. If you are interested in Controlling your Psyche and your fear you need this! I'm Training Martial Arts know for over 20 years but since i started to practice Systema I started to see and feel how important proper breathing is, not only in Training, in your daily Life. Anyone who has trained with Mikhail Ryabko or Vladimir Vasiliev knows the importance of understanding / using breathing during our work. In fact, the breathing methods of Systema underpin every aspect of the training - and beyond that, every aspect of our lives. There are already some great books and films out detailing breathing basics and how they are linked with exercise, massage and movement. This new release however shows specifically the role of breathing in understanding and controlling fear. This film shows how breathing can control our response to each type of fear (rather than just lock-up and create some kind of stress and tension in the muscles and the mind). This work is supported by the basic method of tensing / relaxing with the breath. I call this work “basic/fundamental” by which I mean it is something that should be practiced regularly. It does not mean that the work is easy. In fact, one thing that struck me watching this film is that all the work is “simple”. It is not about elaborate movements, archaic terms or intricate work. The drills are very simple and direct. But while it is simple to take a breath and hold it, it is not so simple to hold it for a long time with no tension, or to be able to work it under pressure – that is where the growth begins! A lot of the drills here are solo, ideal for the person who cannot attend a class. Plus, of course, it gives us all something we can work on almost constantly. The partner drills are also invaluable – they mostly work around dealing with pain and aggression, with some nice scope for acting from your “attacker”! We can never simulate true reality, but the drills here show the way we can take our regular breath work into a live environment. Just one more thing – this work needs to be done! It needs to be experienced. It is always a pleasure to watch Vladimir work, but this film is unusual in that there is very little “action” (though we get Vladimir’s trademark good humour of course!). So watch it once through – then go back over the exercises and practice them. You will find the advice and information given is invaluable and profound..... the more you look, the deeper it gets! Hard hits, unique movements, dazzling speed and precision are demonstrated throughout the Russian Martial Art DVD library. In fact, 10 years ago, I was watching three of Vladimir’s DVDs that I ordered after seeing an ad in Black Belt magazine, that drew me to visit his school and begin training with him. To say I was impressed would be an understatement. The level of fearlessness and control demonstrated in those videos was far above what I had experienced in my previous martial arts training, and I was determined to learn. Like many, at first I thought that if I could learn the moves that Vladimir showed, copy them, then I too could control opponents or attackers as he did in his videos. Ten years later, I have learned that in order to control an opponent or a situation, it is essential to first control yourself. More so than fancy moves or blinding speed, I need to control my own fears and emotions. Whether these fears are real or imagined, whether they stem from the threat of potential violence or emotional loss or damage, these fears have a definite physical effect. They can be momentary or long-lasting, that can limit our ability to move, to act or to recover from an outside shock and which can prevent you from using the full range of your abilities. It is possible that we are experiencing these effects on many levels without truly realizing the limiting effect they have on us. 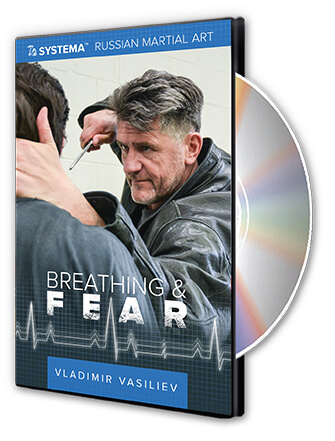 In Breathing & Fear, Vladimir explains in simple yet detailed ways how fear can impede breathing and how this can lead to panic, freezing and sub-optimal performance. He also shows how breathing can be used to control or eliminate fear, prevent panic and allow the body to relax and move under our control. 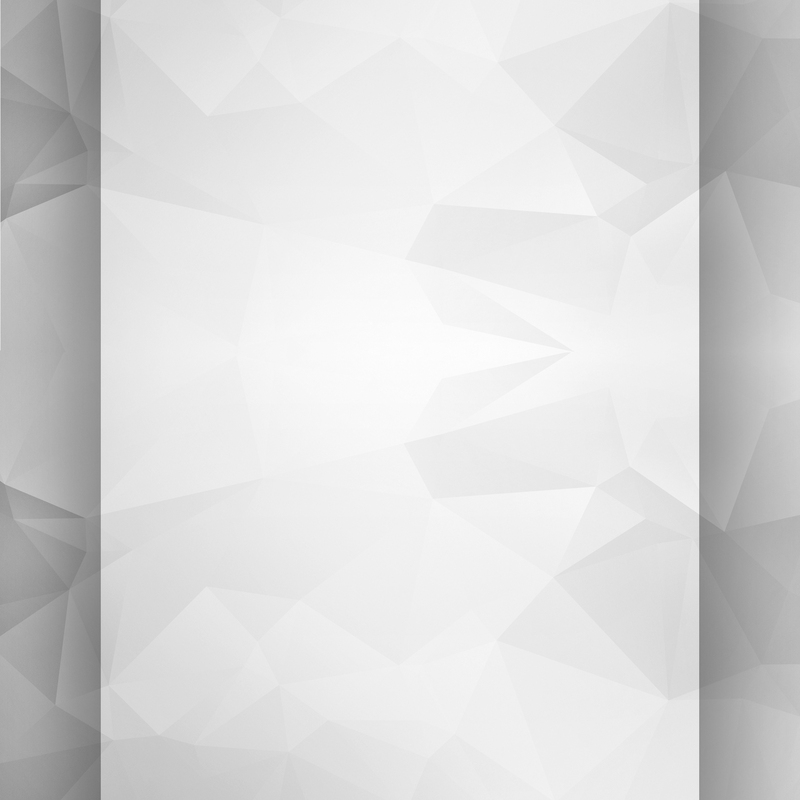 The exercises are demonstrated in detail and carefully explained. They cover a wide range of scenarios which let you discover how to find tension in the body, how to feel the effects of fear and discomfort and how to use various types of breathing to overcome these impeding factors and restore yourself to an optimum state. Repeated training in these exercises will make not just the body stronger and healthier, but also the psyche. This has very useful applications for any kind of conflict or confrontation, even internal ones which do not involve an outside threat. Teaching the breathing class at Systema HQ over the past two years, has given me an opportunity to focus more on this essential part of training in Systema. It has been very enlightening to see the effects of our breathing exercises both on myself, and on those who attend the classes. Breathing & Fear goes beyond the basics of Systema breathing and shows how you can become more calm and in control through proper breath work. I highly recommend this DVD to anyone who is looking to take their Systema training to the next level. Every other one of the Systema DVDs you study relies on the work presented in this DVD for its ultimate success. Vladimir gives great insight on how the human body works! I have attended the last two seminars on this topic and let me tell you, Vladimir was precise on bringing out the fears both psychological and physical. I remember one exercise where everyone was asked to find their psychological fear. The entire room felt tense and the mood was so strong you could even feel a change in the temperature of the room! Vladimir then showed us how to bring the tension down using breathing and muscle tensing ever so quickly. Great exercises, a real challenging seminar, and now it can be studied over and over again… I’m so excited for this video!